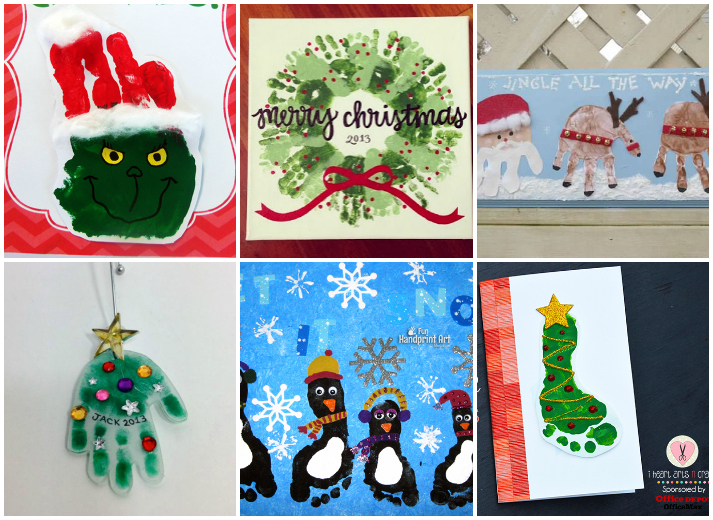 Who can resist adorable handprint and footprint art? 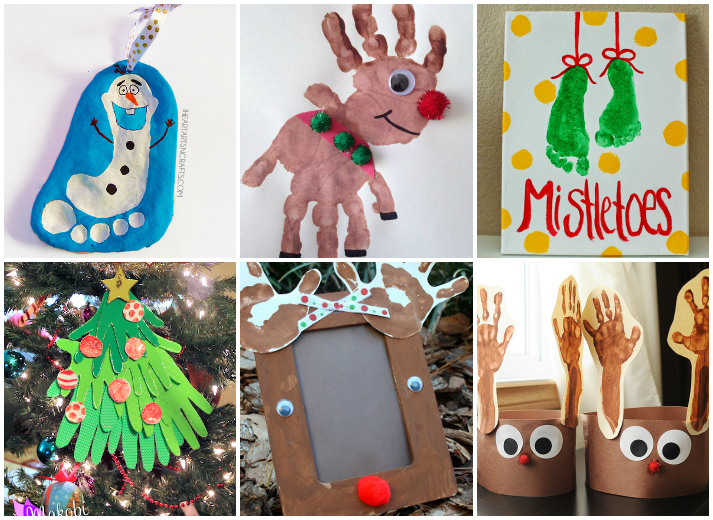 I love making these during the holidays from homemade cards, decor, and keepsakes. 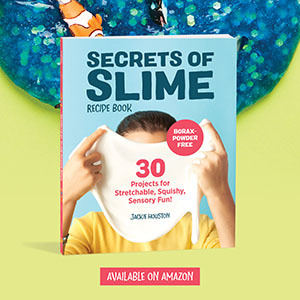 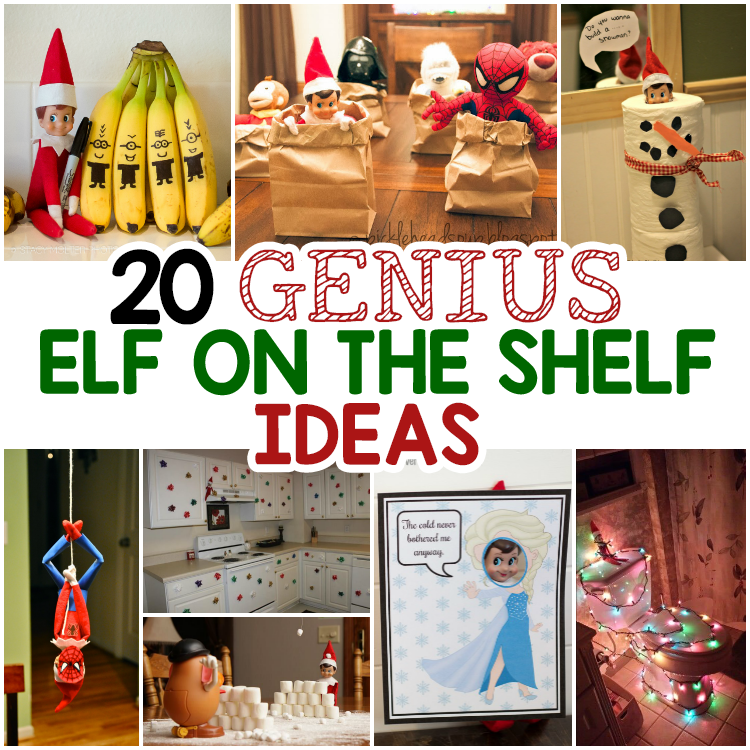 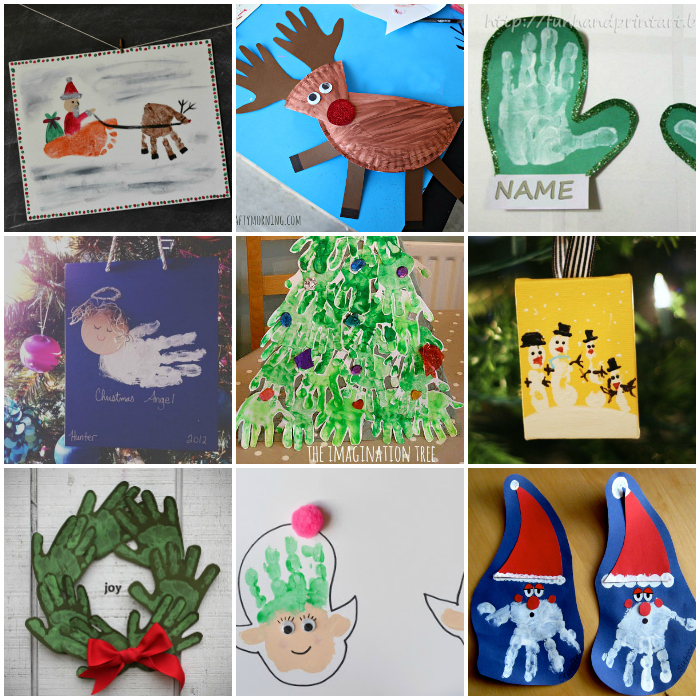 Plus, it’s a fun craft that you can enjoy withe kids. 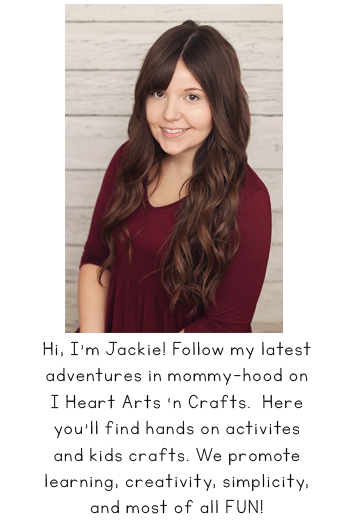 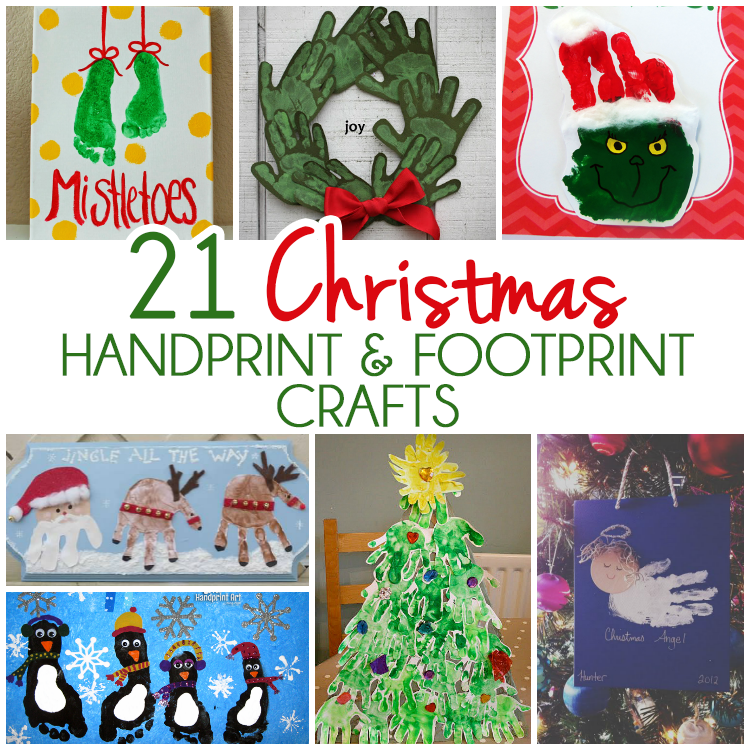 I’ve rounded up some of our favorites that are on our craft to-do list for this year. 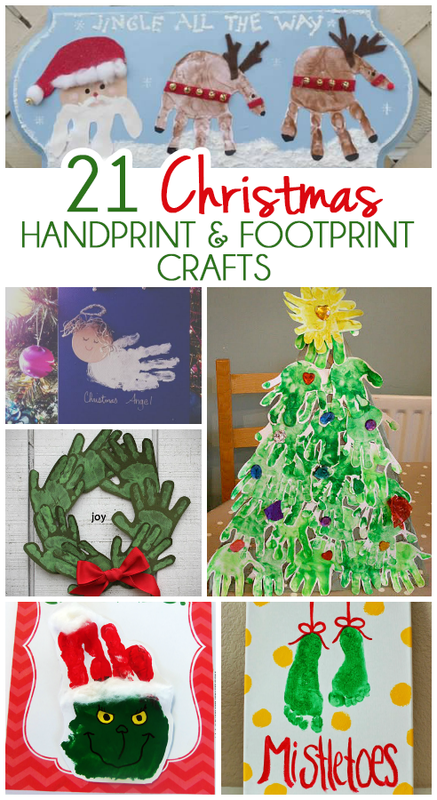 Check out the 21 Christmas handprint and footprint crafts below! 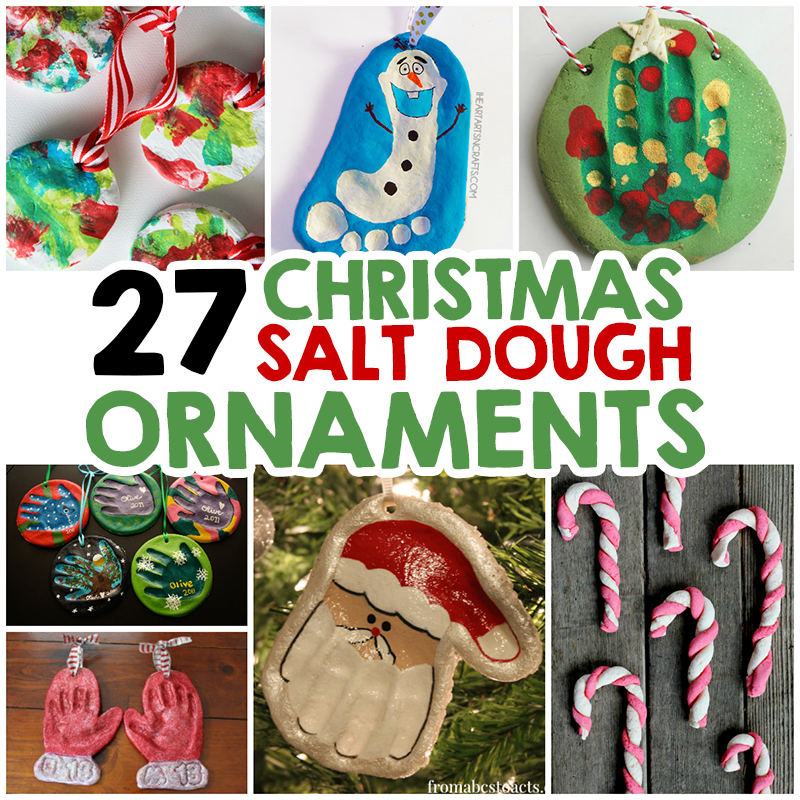 Christmas Salt Dough Ornaments For Kids To Make!